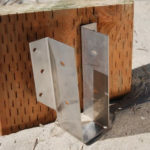 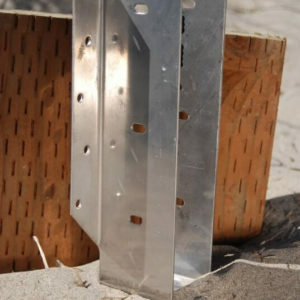 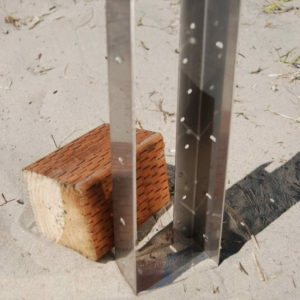 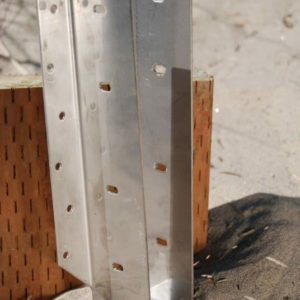 16ga 316L Stainless Joist Hanger for 2″x8″ dimensional lumber. 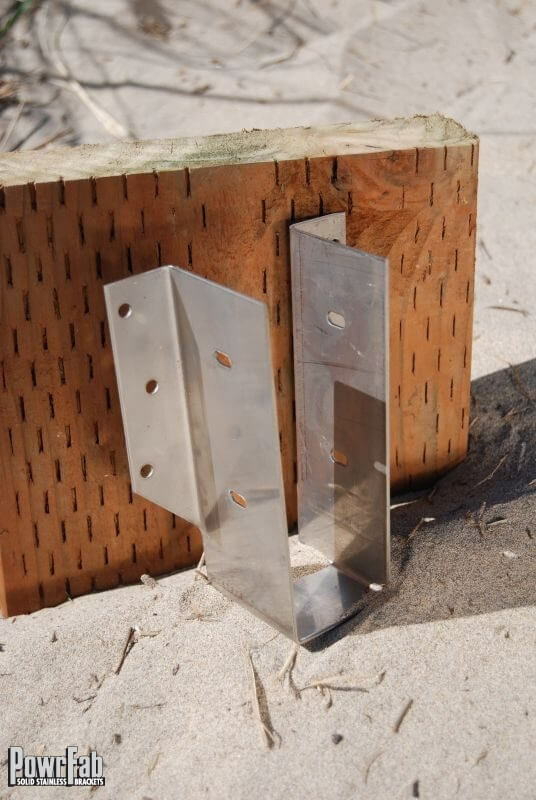 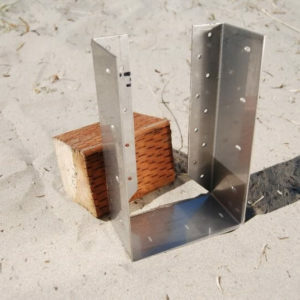 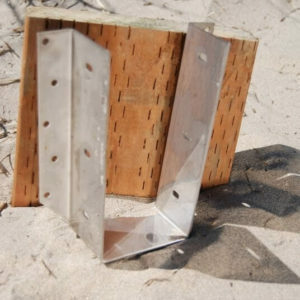 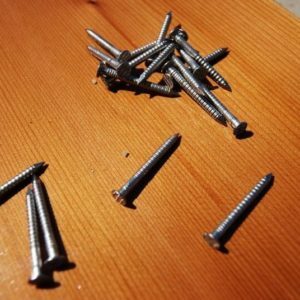 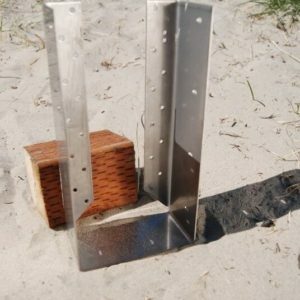 16ga 316L Stainless Steel Joist Hanger for double 2″x8″ dimensional lumber. 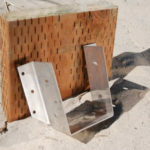 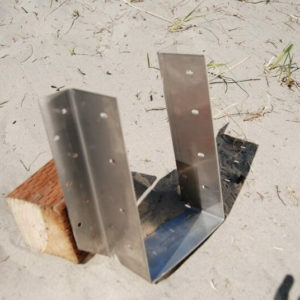 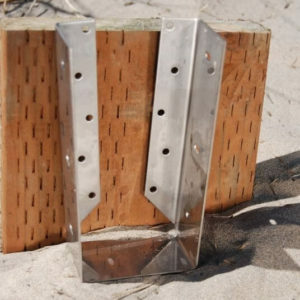 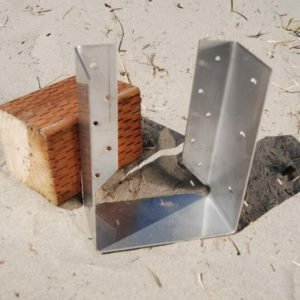 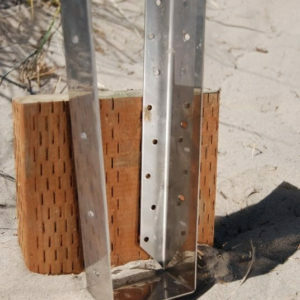 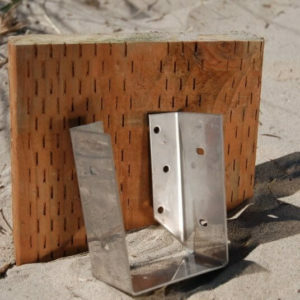 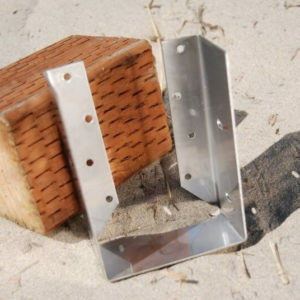 16ga 316L Stainless Steel Inverted Flange Joist Hanger for 4″x6″ or 4″x8″ dimensional lumber.